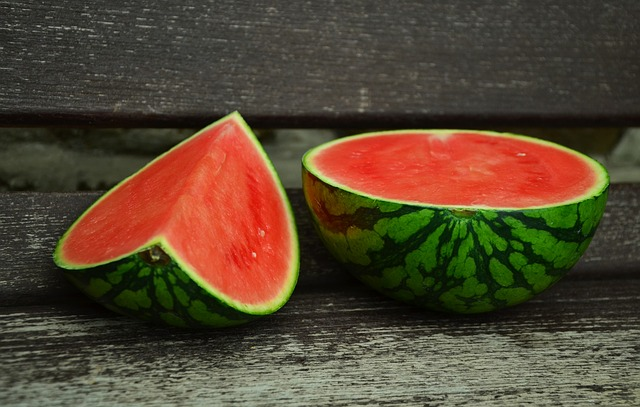 Watermelons, originally from southern Africa, have a smooth hard rind and a sweet, juicy interior flesh with many seeds. 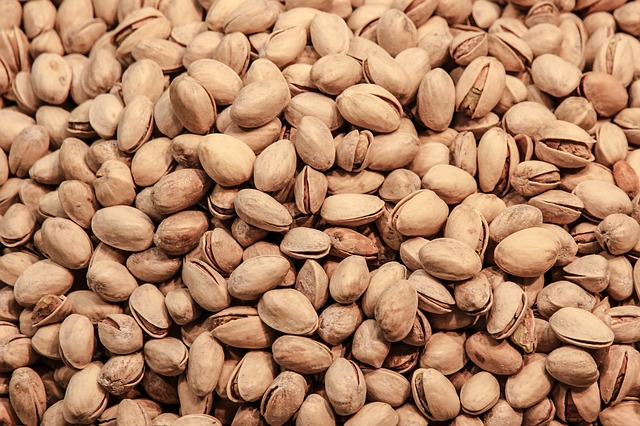 Nuts are fruit that are a composition of a hard shell and a seed. This includes almonds, walnuts, pecans, hazelnuts, chestnuts, pistachios and more. 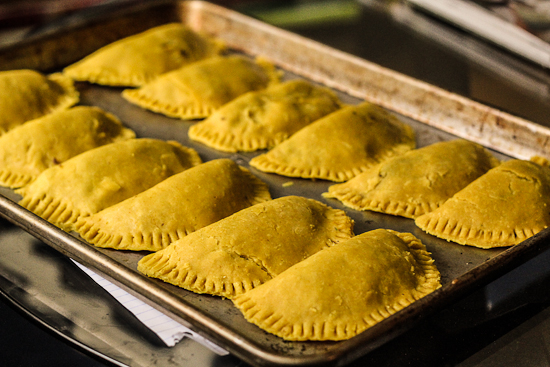 A Jamaican Patty is a pastry that is composed of a filling with spices baked inside a flaky shell similar to a turnover. 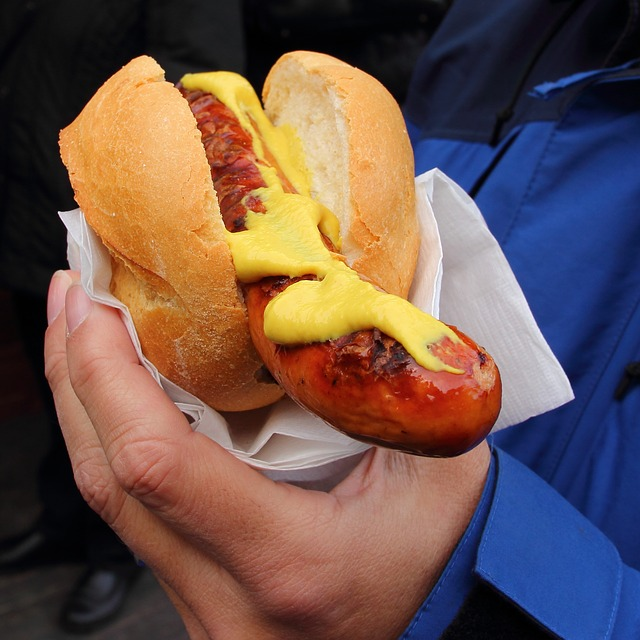 Mustard is a condiment made from the seeds of a mustard plant mixed with water, vinegar, lemon juice, wine, or other liquids, salt, and often other flavorings and spices, to create a paste or sauce.